Beautiful 4 bed 3.5 bath home in Grandview. 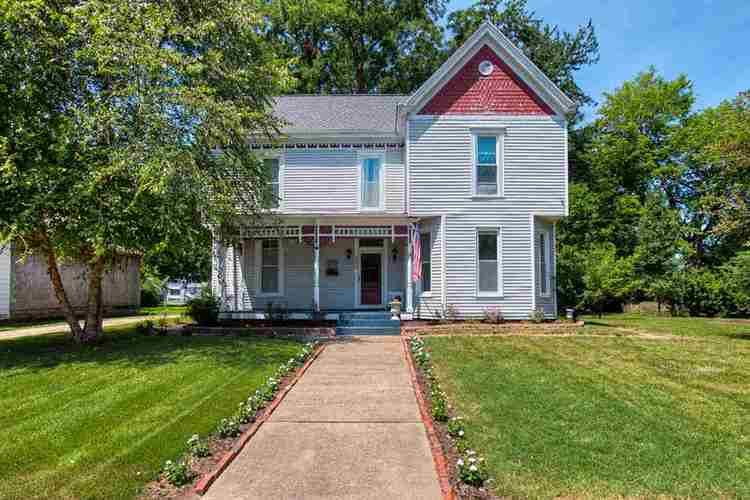 Built in 1851, with tasteful updates and so much room! (2400 sq. ft) Nicely landscaped with back deck. Directions:From Reo, Indiana, IN-66 to N. Co. Rd. 200 W. Take W. Co. Rd 200 N to US 231 N. Left on US 231 N. continue on Co. Rd 350 N. to Grandview. Right on Main Street, home will be on the left.